OBAMA-BOTS IN THE INTELLIGENCE COMMUNITY THINK DIPLOMACY STILL VIABLE ALTERNATIVE IN IRANIAN NUKE DILEMMA……. – The Tundra Tabloids……. OBAMA-BOTS IN THE INTELLIGENCE COMMUNITY THINK DIPLOMACY STILL VIABLE ALTERNATIVE IN IRANIAN NUKE DILEMMA……. NOTE: Finnish politicians are pretty much spouting off the same nonsense. Breitbart: Sanctions and diplomacy may yet persuade Iran to give up its nuclear program, as its leaders have shown a rational “cost-benefit approach” in their calculations, senior US officials said. The top intelligence officials suggested Tuesday that military conflict with Iran was not inevitable, despite soaring tensions with Tehran and a war of nerves over the strategic Strait of Hormuz, a key oil trade choke point. 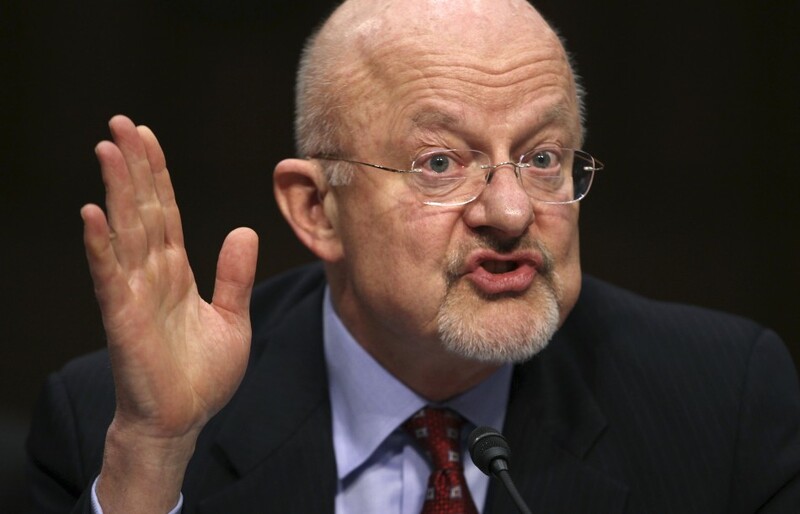 “We judge Iran’s nuclear decision-making is guided by a cost-benefit approach, which offers the international community opportunities to influence Tehran,” Director of National Intelligence James Clapper told the US Senate Select Committee on Intelligence. “Iranian leaders undoubtedly consider Iran’s security, prestige, and influence, as well as the international political and security environment, when making decisions about its nuclear program,” he said. He said economic sanctions were taking a toll and described a worsening rift between Iran’s Supreme Leader Ali Khamenei and President Mahmoud Ahmadinejad. Previous Post Previous Post ROLLINGSTONE POLK PRIZE WINNER ADMITS MOST JOURNALISTS ARE LIBERAL……. Next Post Next Post MAN FENDS OFF ROBBER IN STORE WITH A MOP……..